The Civil Rights Movement is less than a distant memory to Lisa Waldren--it is someone else's memory altogether, passed on to her through the pages of history. Her life as a federal prosecutor in Boston feels utterly remote from the marches in the South that changed her father's generation--and the entire nation--forever. 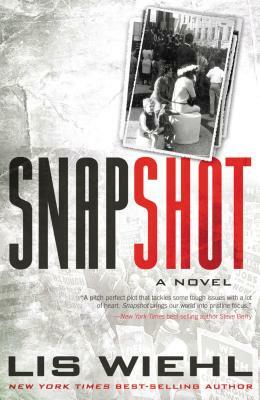 Based on real events and a photograph snapped by author Lis Wiehl's own G-man father, Snapshot is a remarkably original marriage of mystery and history.